iC360 Suite is a revolutionary analytics platform that delivers business intelligence via intuitive dashboards and reports, based on granular, enterprise-wide telecoms usage and expenditure. Why Choose iC360 from Tollring? 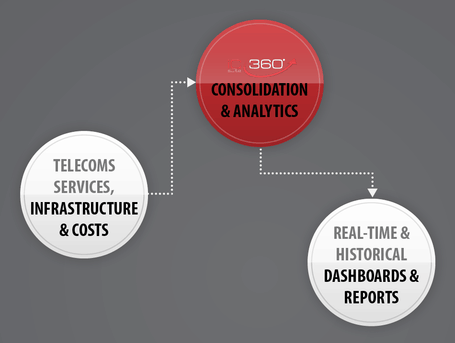 iC360 gathers raw data from billing or activity sources. Complex data is formatted and validated. Data is made available for interrogation and analysis in a central inventory. You tell us hat insight your require, such as intelligence you can act on to reduce costs or make sure things are operating as intended. You choose how and when you want your insight delivered, for example a live feed highlighting anomalies, a dashboard showing daily information and monthly board-ready reports. If you need to, you can easily export data from your inventory in common formats like CSV. Batch file outputs can be tailored and pre-mapped to templates like SAP posting extract files, SharePoint imports, General Ledger, payroll and HR. 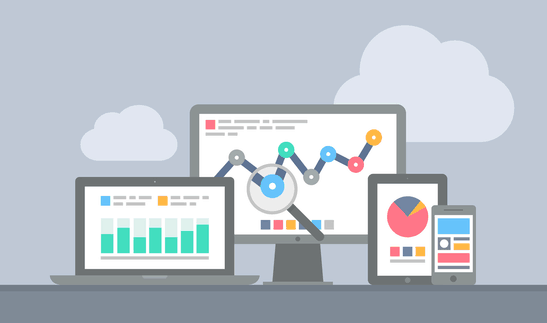 If you need to move data more frequently we can work with your APIs to automate data exchanges. iC360 is delivered as service (SaaS) so you pay as you use. Quotations are based on your requirements, so you only pay for the elements of the solution that your business needs and no up front investment is required. To maintain iC360 as an award-winning business analytics solution, Tollring invests in continuous improvement and the most up-to-date versions are always available to you as part of our managed service. We set up and configure iC360in our secure hosting environment. You can either leave iC360 with us, or we can migrate it for you – perhaps to your own hardware on your own network, or another data partner to match your data governance policies. Please complete the form below to arrange a demo or ask a question. If you would prefer to speak to us, please call +44 1895 478898.